G-Unit member Young Buck caused some beef when he said he was angry because 50 Cent owed him money and then he said F*ck G Unit at an on stage performance. After 50 Cent got the news about Young Buck's diss he released a year old phone call with Buck crying like a girl and begging him to be a member of G-Unit again. 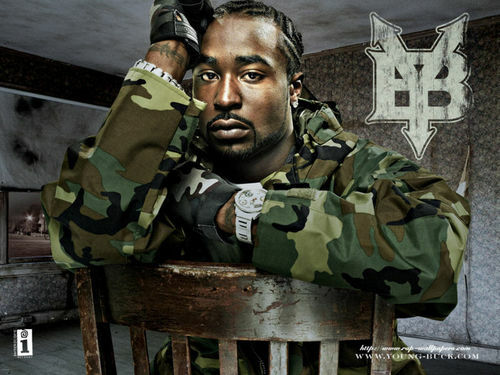 Listen to the phone call and Young Buck's reponse diss song to 50 Cent called "Taped Conversation."